As promised, Microsoft is and has released 2 free games throughout the recent months until the release of the Xbox One. From old classics to newer hits, Microsoft has released 6 games to date; allowing the community to stay interested while enjoying free copies of games they're just getting to experience now, or have been fans of for years. So without further ado, here are the games being released for free in the month of September. 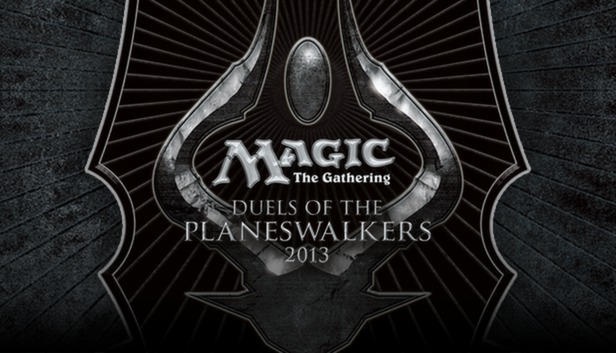 The first free game we'll be receiving this month is: Magic: The Gathering - Duels of the Planeswalkers 2013. The game's description states that Duels of the Planeswalkers is "based on the hit trading card franchise, Magic 2013 brings new game challenges to Xbox 360 and features an easy-to-use tutorial system with 10 customizable decks. Plus, play with your friends using the Planechase multiplayer mode." The second game that will be released this month is the classic Tom Clancy's Rainbow Six Vegas. This game is ranked one of the best shooters released for the Xbox 360. Despite its age, Rainbow Six Vegas still maintains quite a following. Make sure to grab this game while it's free from September 16th through September 30th and enjoy it as much as I have!